Congratulations if you are planning your wedding day! 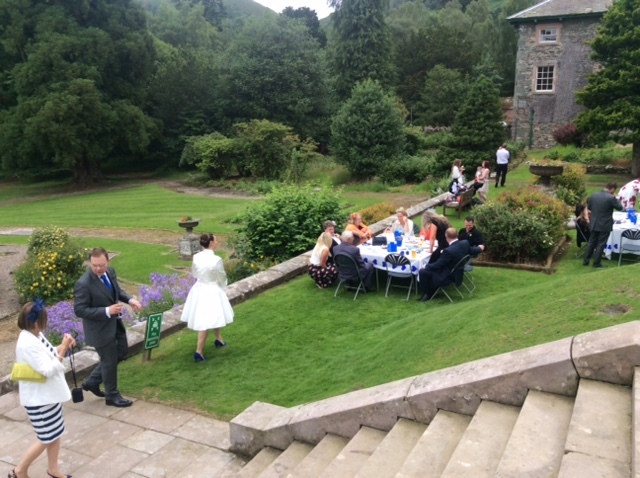 We have hosted a small number of wedding receptions and have a venue that can work very well for a home-made wedding event in our beautiful country house. 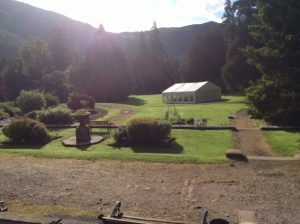 Our outdoor centre’s dormitory-style accommodation can be offered to your guests at a budget price, or there are all sorts of accommodation options available locally, from guest-houses to 4/5 star hotels. We can seat up to 70 people in our traditional dining room for a formal sit down meal, or you may choose a hot or cold buffet for more people if you prefer. 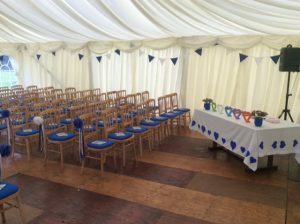 Our lounge or outside spaces work well for a ceremony (though we do not hold a licence at present). In the various spaces we have downstairs there is room for a band, dancing and relaxation. We can guarantee you an honest, down to earth chat and tour if you want to consider hosting your reception at Patterdale Hall. If you don’t want to be so involved in the preparations for your big event, our sister company, BSS Events are experts in delivering high quality wedding receptions and can do so for you at Patterdale Hall. Please do get in touch to discuss your requirements by email or telephone 017684 82233.